Are you ready to Level Up? Join our 90 challenge. 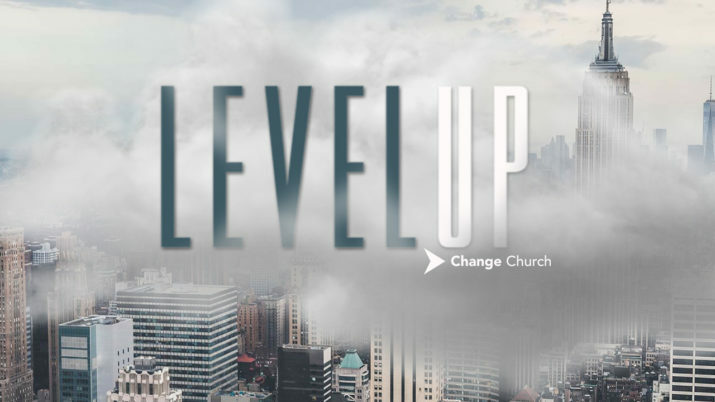 The Level Up Challenge is a 90-Day challenge where we commit to give God the first day of every week, the first part of every day, and the first tenth of our income. Click the button below to let us know that you are joining in.